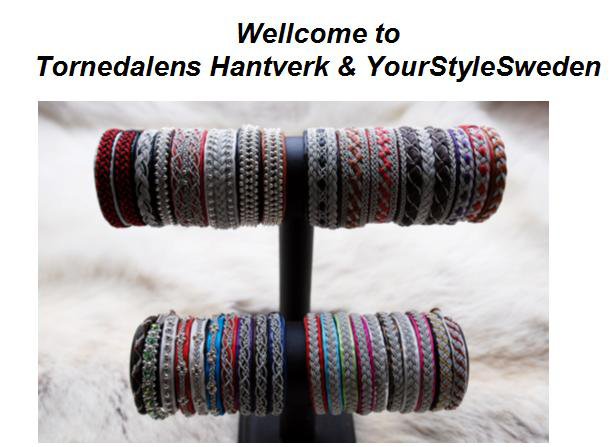 24/10 We have added a new category, NORTHERN LIGHT'S HANDICRAFT, where we will add handmade Sami inspired jewelries in silver and bracelets made of leather and pewter. 31/8 Now we have finally received the requested bracelets in leather with handwritten text on a silver plate. They can be found in the category Bracelets under MEN and WOMEN. More new products are coming.